There is no normal so why are you trying to control everything? Life is unpredictable. But you already know that. There is no normal even though you wish there was. But you already know that too. What you may not be aware of is that when you try to make life predictable (and normal) you set yourself up for more stress. In other words, try to control life—situations and people—and suffering rolls right in. What/who are you trying to control? Does drama follow you around? If yes, what/who specifically is causing the drama? How is trying to normalize life working out? 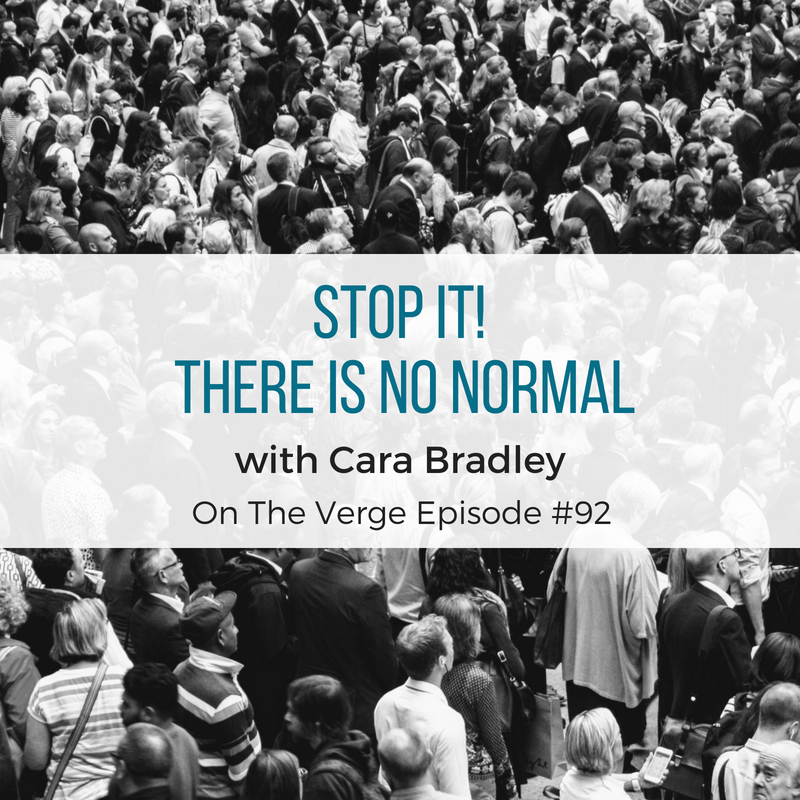 What are you willing to stop trying to normalize? The great news is that letting go of control sets you free. When you give others freedom to be as they are (instead of trying to control them), you not only free yourself from unnecessary stress, you also create more space around you. In other words, as you let go of trying to normalize life, you become easier to be around. Instead of being a perpetual “stick in the mud,” you learn to dance with the unpredictability of life more gracefully. Life is ever changing. This we know. Give up your need to control life and you’ll inspire others to do the same. And that would be a great offering to the world. #56: Feet Planted. Eyes Steady.